Happy New Year!! It’s been a busy few weeks for us — hence why I missed posting a recap two weeks ago. Time has been flying by. I crushed the week of 12/19 — it was the peak of my run streak. 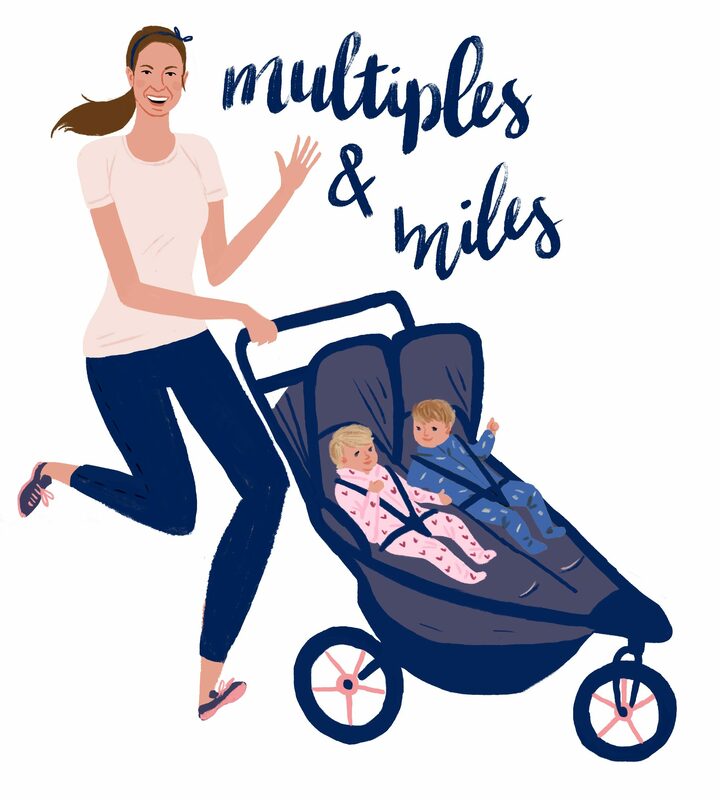 I ran a total of 24 miles, including two back to back 6 mile runs with the stroller. The weather was cold but sunny making it easy to get out with the twins for some runs. I felt so great! It was a wonderful week. The highlight was taking a family run on Christmas morning, something Chris and I started doing 3 years ago. It was fun this year to load the kids up in the stroller and get some miles in before relaxing at home enjoying presents, holiday treats, and Christmas carols. The week of 12/26 was a bit of a different story. I logged a total of 16 miles. It was a tough week with lots of holiday treats, wine, and big meals….also time on the road (15+ hours in the car in one week) visiting family left me with less time to run. Still, I got a few treadmill miles in and also did get to hit the pavement for some outdoor runs while in Massachusetts. I also went skiing for the first time in nearly 10 years and had a blast. The really good news, my legs were not sore the next day (something I was really worried about), but my arms were SUPER sore from the few runs I did with my 4 year old nephew. He did great on the slopes, but I had to work hard holding him up on the rope tow and downhill, so for a few days afterwards my arms felt like they were going to break haha. I have to get prepared for when the twins are ready to hit the slopes!